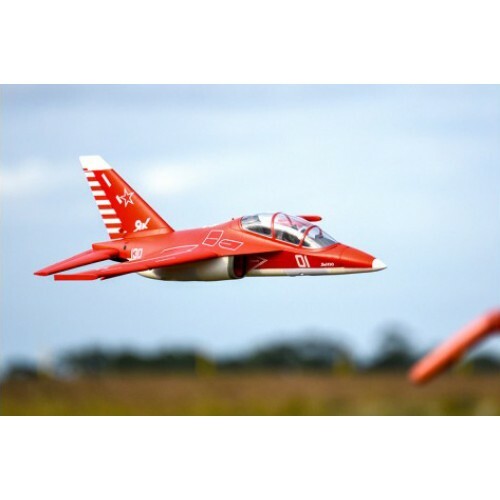 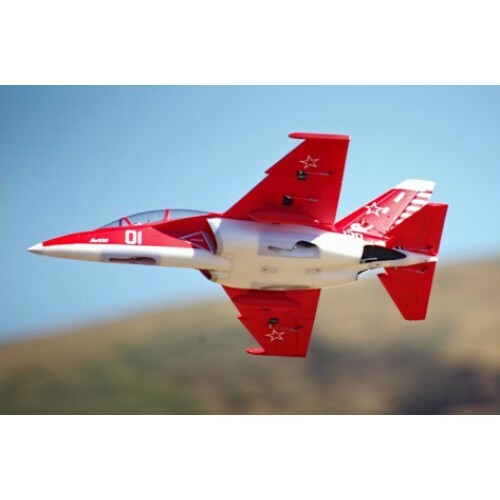 Committed to the design and production of cutting-edge scale model aircraft, FMS has dedicated an extraordinary amount of effort in the design of the Yak 130 V2 to ensure that it’ll also be at the pinnacle of model aviation. 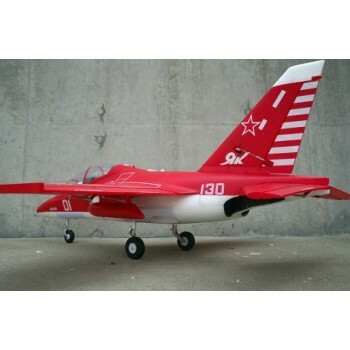 Finding a balance between scale and performance has always been a challenge, it took numerous prototypes, test flights and modifications to refine the Yak 130 V2 into its final form. FMS is confident that this is the most accurately defined Yak on the market today. 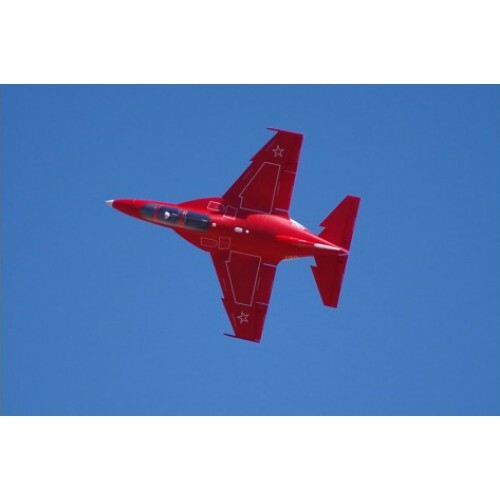 Small details such as the plastic leading edge of the air intake, which reduces turbulent airflow and protects the air duct from debris, are implemented onto the airframe. 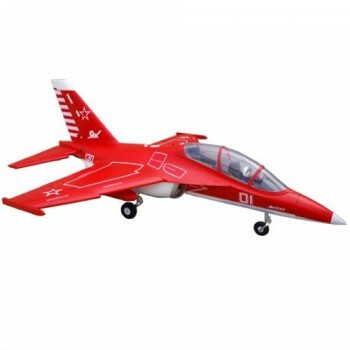 The panel lines, cockpit interior, scale pilot and even the auxiliary fuel tanks are made with significant attention to detail. 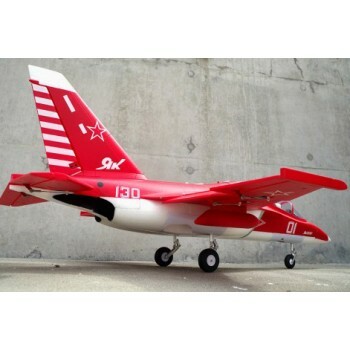 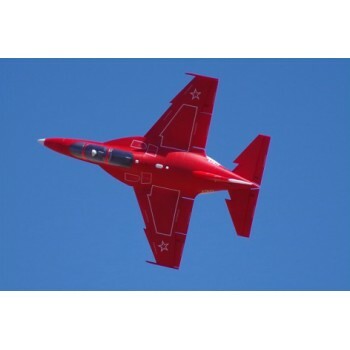 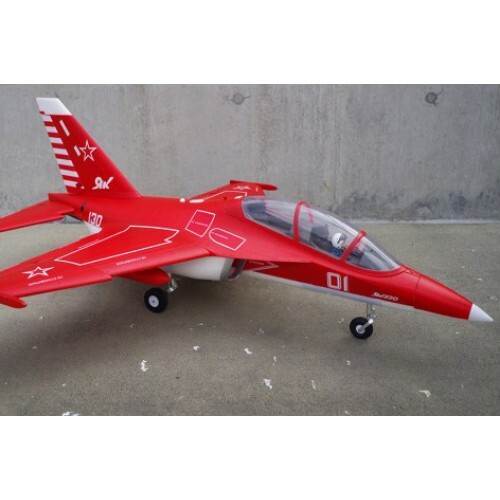 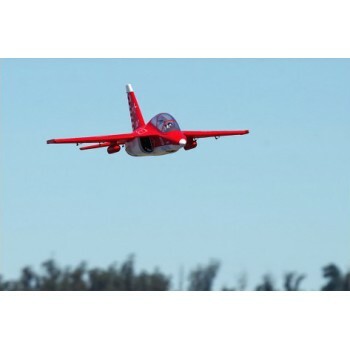 Even the way the aircraft is assembled has been optimized- with a screw-together airframe, it’s now possible to build the Yak 130 V2 in the time it takes to charge the flight battery. 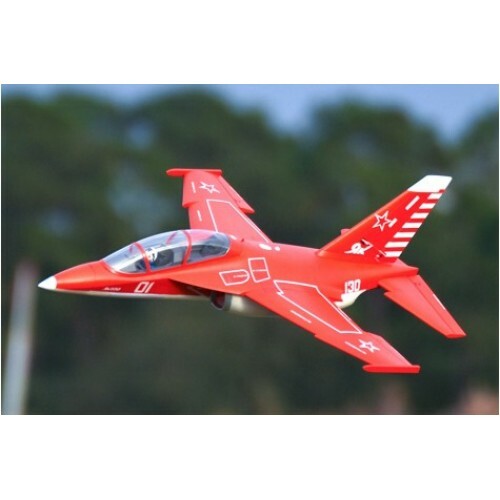 Utilizing the FMS 70mm 12-bladed EDF unit, Predator 2860-1850KV motor and an upgraded 80A ESC, the Yak 130 V2 has more than enough thrust to tackle the most demanding of manoeuvres. 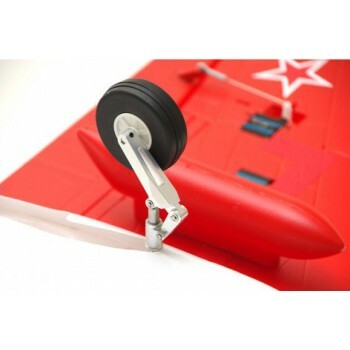 A Strong upgraded metal landing gear set provides added support and strength to absorb the impact of less-than-perfect landings. 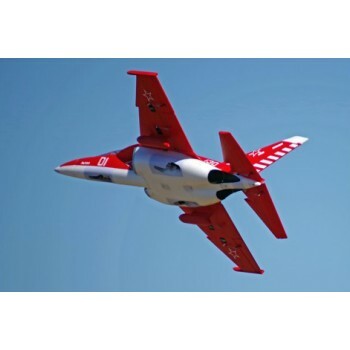 All servos are pre-mounted and are optimized for this aircraft, ensuring absolute reliability and manoeuvrability. 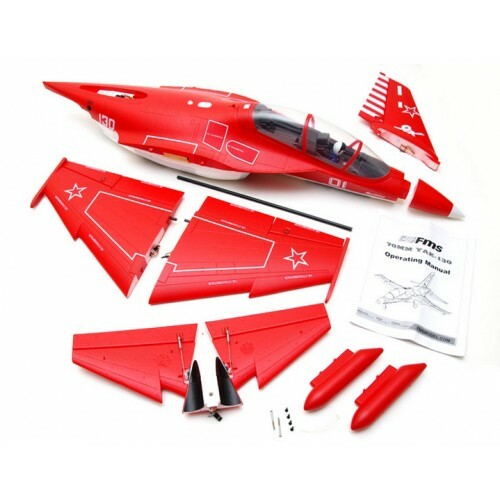 Please Note: This kit requires the following for completion: 2.4 Ghz Radio System, 4S 2600-3300mAh 35C Li-Po Battery and Charger.